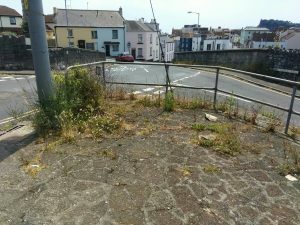 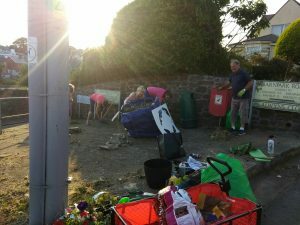 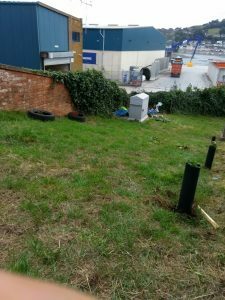 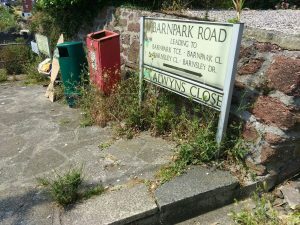 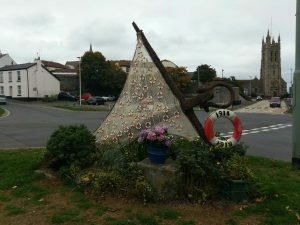 Hello and welcome to the TeignVironment page. 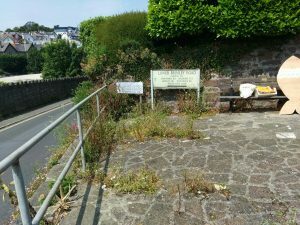 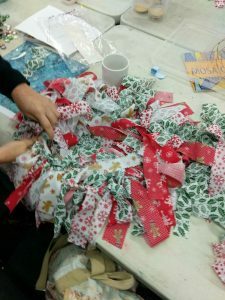 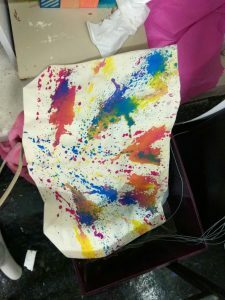 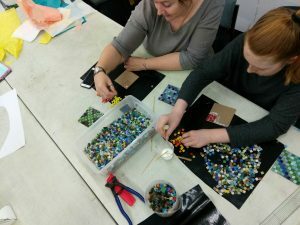 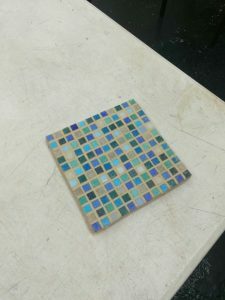 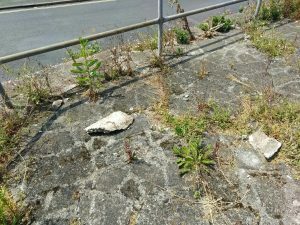 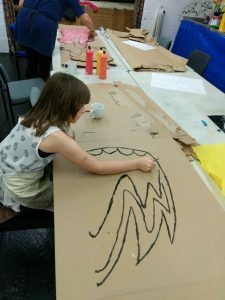 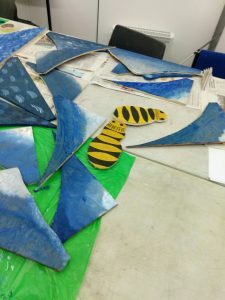 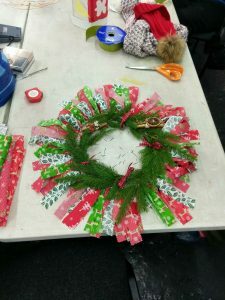 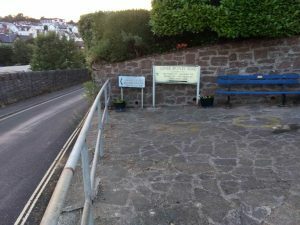 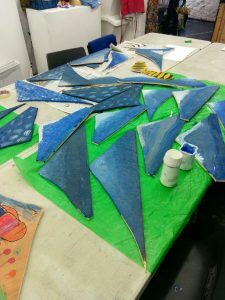 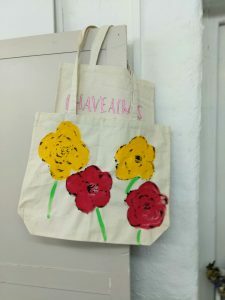 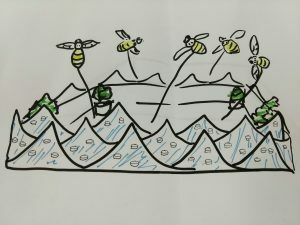 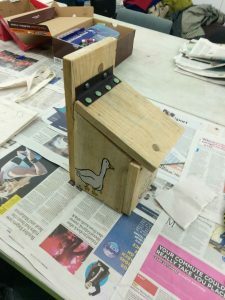 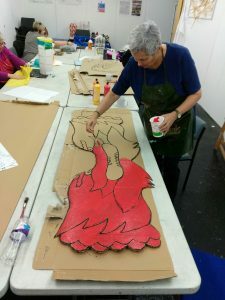 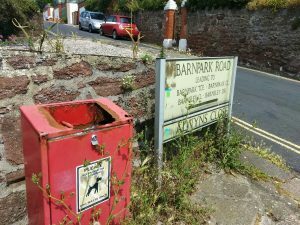 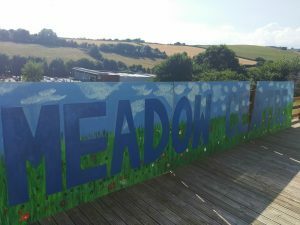 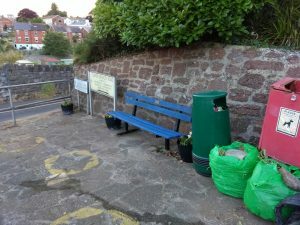 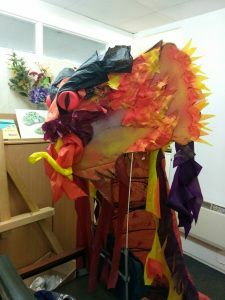 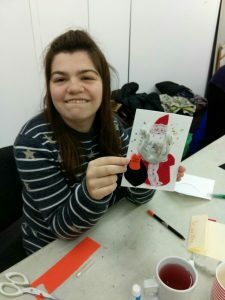 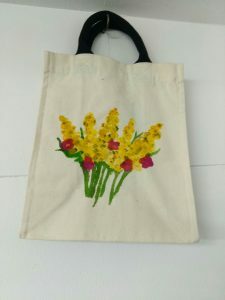 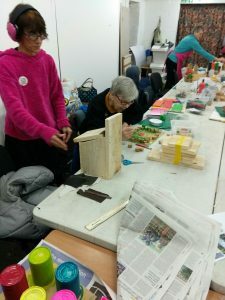 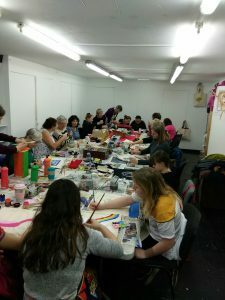 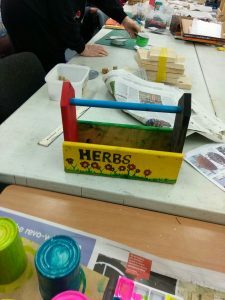 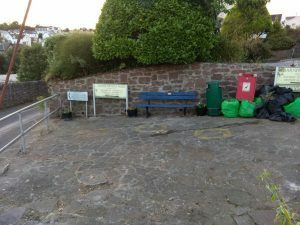 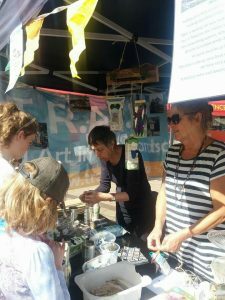 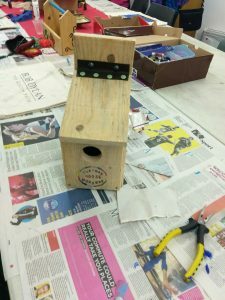 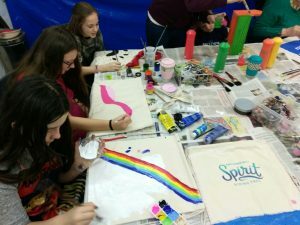 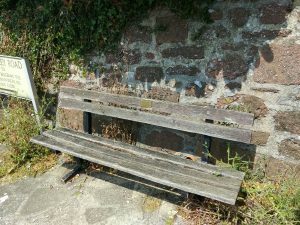 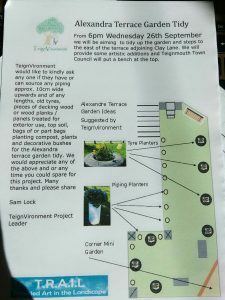 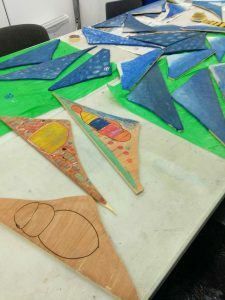 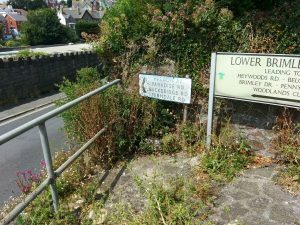 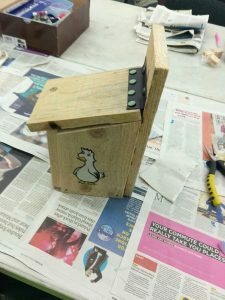 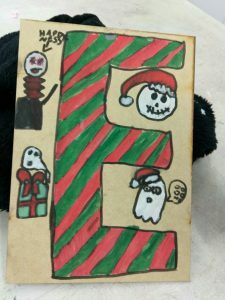 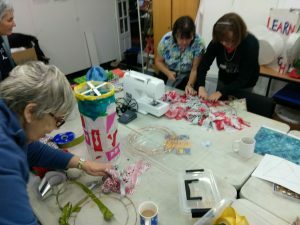 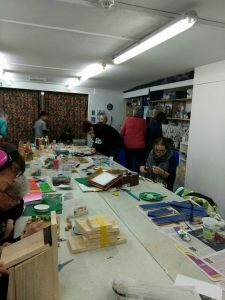 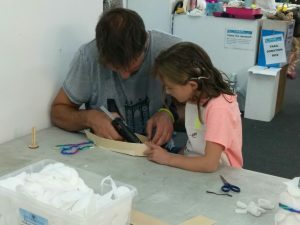 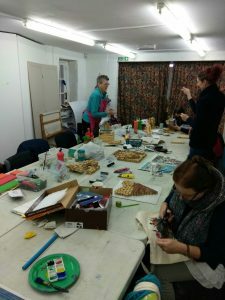 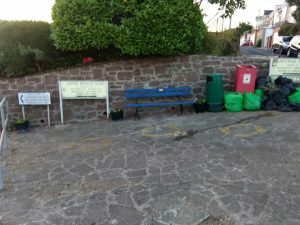 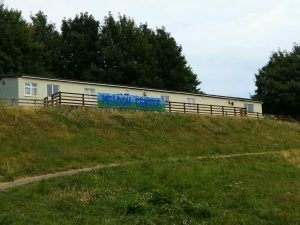 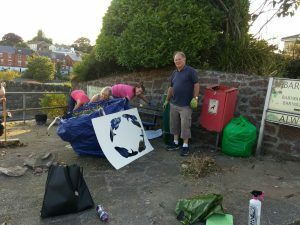 Teignvironment is the sister group of TRAIL set up to provide the Teignmouth community with regular meeting workshops and events to help us improve and make positive changes to our own and local environment through art based activities. 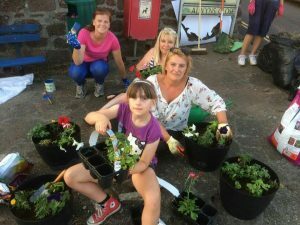 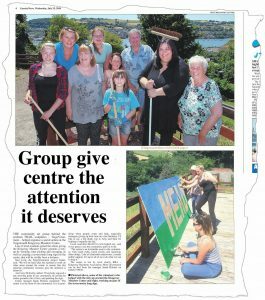 For a taster of what we do and the things we have done please browse through the page, TeignVironment is a participant led group meaning that the people who take part decide what we do and the areas that we improve, have your say, take part and have fun. 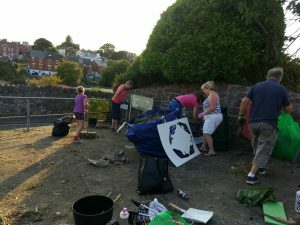 Peoples Health Trust is an independent charity investing in local neighbourhoods to help create a society without health inequalities. 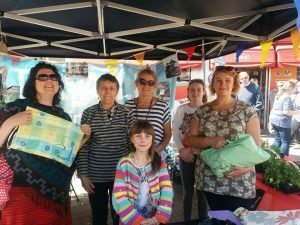 It works closely with each of the regional and county lotteries raising money through the Health Lottery and distributes grants. 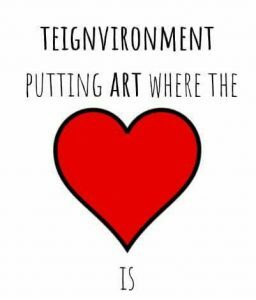 Think this says it all! 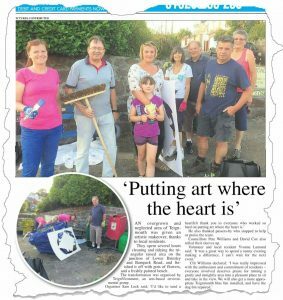 Made it in the papers again, well done all. 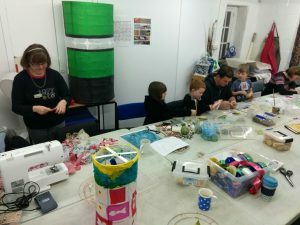 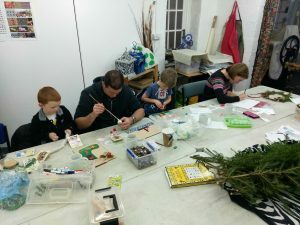 bag giveaway, bug hotel making, busy, busy, busy! 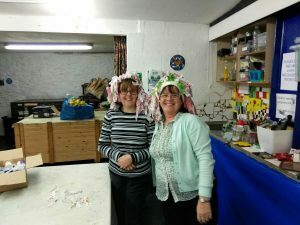 Well you can always use a wreath as a hat! 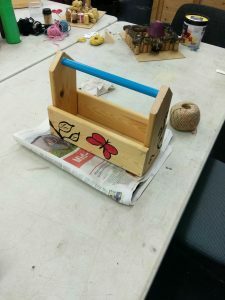 Beds slats to heb box in one session! 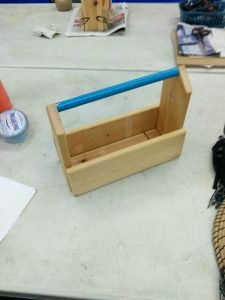 What can we fill this one with? 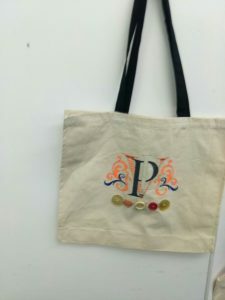 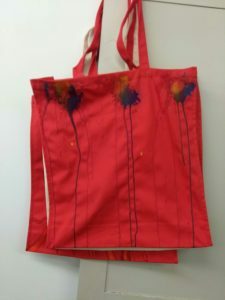 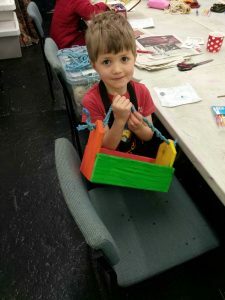 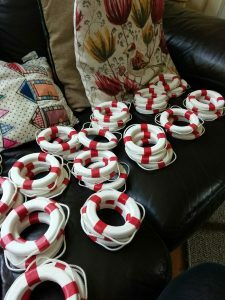 Let the bag project begin!